Since smartphones came on the scene, the market has been filled with a wide variety of payment solutions. Credit and debit cards are a classic, which earns them a good bit of trust. But they're just the beginning. Mobile wallets are becoming more popular, and other solutions like iDeal and NFC are on the rise. But there's another relatively traditional mobile payment option that has a strong history but is only now beginning to gain real popularity. This is Direct Carrier Billing, or DCB. Direct Carrier Billing is a channel that allows users to respond to a bulk SMS message with a direct purchase. Since pretty much everyone has a smartphone these days, DCB makes the sale simple. Simply include a call-to-action button in a bulk SMS. Offer your loyal customers something that they are likely to want with a bulk SMS. Then, just add a call-to-action button to the bulk message. With one simple text, a customer can take advantage of the deal. The purchase goes through immediately, and the price is added to the service bill for the cellphone or other mobile device. It couldn't be simpler. Ever since the Apple iPhone was introduced in 2007, mobile payments have been on the rise. But direct carrier billing had been in use for years before this, allowing mobile phone users to make purchases quickly and without hassle upon receiving a premium SMS. Mobile content billing basically acts as a credit card, even if you don't have one. It offers the benefit of immediate purchase without the need for immediate payment. The seller is guaranteed to receive money through the mobile billing system, and the user can make the purchase without worrying about payment platforms or their current account balance. Since about 80% of all online purchases are impulse buys, direct carrier billing is a seller's dream. In the last decade, we've gone from a world where the privileged few have iPhones, to one where it's the rare exception who doesn't. This means that online purchasing is more accessible than ever. 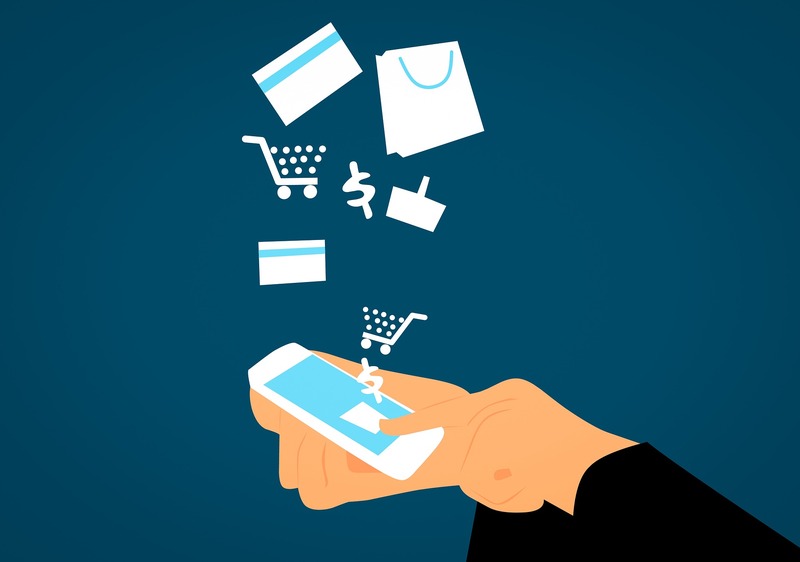 Services and goods can be purchased through a wide variety of online apps, and direct carrier billing has become the preferred payment solution for those seeking to monetize new apps. Plus, direct carrier billing is spreading out to the global market, becoming popular in the strongest nations across the world. One of the greatest things about direct carrier billing is the element of convenience. It's fast and easy, no information to enter and no bank account details required. Completely secure and requiring only a few seconds to move from impulse to purchase. That's just the start, though. It's completely transparent. You can see all costs in the phone bill, nothing hidden. It offers extremely low revenue leakage and high payouts. Customer care is simple, managed through the mobile network itself. This is a channel with flexible charging price points and a global reach of over 5 billion people, compared to only three billion with credit cards. The mobile market has tripled in value over the last three years, from about $116 billion to $467 billion. And this trend is expected to continue throughout the coming years. If you'd like some tips about how to get on the bandwagon with the mobile market, feel free to contact us. We can help you with direct carrier billing, bulk SMS messaging, virtual phone systems, and a host of other digital solutions. At Mobivate.com, we're dedicated to helping you bring your company into the digital era.